Helena Pastor has Dutch-Australian heritage and lives in Armidale, NSW. 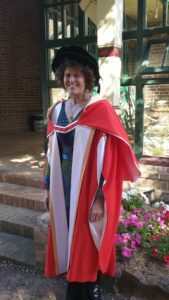 Her writing has attracted two Australian Society of Authors’ Mentorships, along with residencies at Varuna Writers’ House, Booranga Writers’ Centre and Bundanon. Through her memoir and fiction, she hopes to influence the way people think and feel about topics including troubled youth, pregnancy and birth choices, the hardship of war, and growing up in an immigrant family. Her memoir, Wild Boys: A Parent’s Story of Tough Love (UQP, 2015), explores the challenges of ‘tough love’ from a mother’s perspective and offers an intimate insight into reconnecting teenagers with their families and communities. 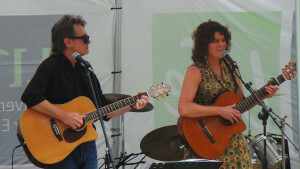 Helena is also a songwriter and lyricist and recently completed sixteen songs for ‘Lullaby & Lament – A Song Cycle’ (her first collaborative work with composer Christopher Purcell). She draws upon her own life experiences and those of others to create emotionally engaging songs that incorporate elements of traditional European and American folk music. Helena has extensive experience as an educator, and has worked with groups ranging from Bosnian refugees to university-level creative writing students. 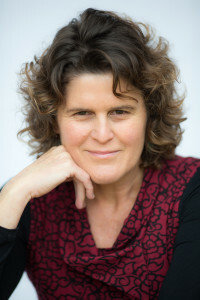 She is currently teaching creative and academic writing skills to international students at The Armidale School (a member of the Round Square organisation of schools), and from 2011 to 2016, she taught Script Writing, Creative Writing and Academic Writing to students at the University of New England.